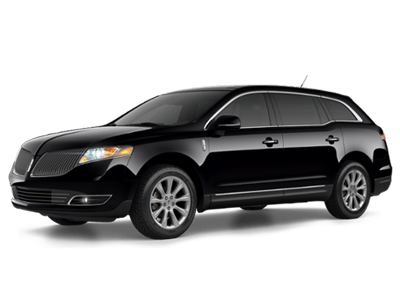 Experience our luxury private chauffeured transportation services to and from The Broadmoor Resort located in Colorado Springs. Prestige Worldwide Transportation delivers exceptional luxury ground limousine and executive transportation. Travelers visiting this legendary Forbes Five-Star and AAA Five-Diamond resort can trust on Prestige Worldwide Transportation to get you to your travel destination on-time and in grand style. From executive sedan services to corporate shuttles, our dedicated staff is ready to provide you with our Signature Prestige VIP chauffeured Travel Experience. Whether you're celebrating a special event or just getting away for that adventure of a lifetime, Prestige Worldwide Transportation can accommodate all of your private Broadmoor resort limousine and group transportation needs. Our easy to use Online Reservation System is in place so you can book service anytime, any day of the year. Our friendly customer service representatives are always ready to answer any questions that you may have and to help you get the right vehicle and service. Prestige Worldwide Transportation specializes in luxury Broadmoor wedding limousine transportation services. 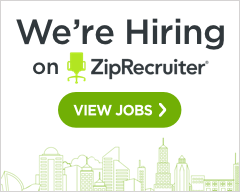 We service the entire Colorado Springs area as well as Denver. Celebrate your most important event in grand style and complete luxury. Our personalized chauffeured transportation services will make your Broadmoor wedding event on to remember for a lifetime. 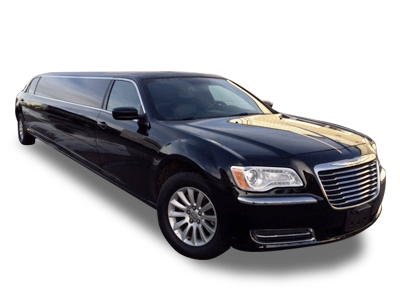 Enjoy the professionalism, dependability, and the luxury of a Colorado Springs wedding limousine service company. Allow our wedding limousine specialists to assist you as our wedding transportation team is ready to help answer any questions you may have. With our wedding limo service and transportation division, we can manage all your wedding ground transportation for any size event. Prestige Worldwide Transportation operates a wide selection of vehicles ready to exceed all your Broadmoor Resort Wedding Transportation expectations. Prestige Worldwide Transportation delivers professional car services serving travel guests staying at The Broadmoor resort. Getting to or from The Broadmoor resort has never been easier. For clients heading out to take in all the fun activities throughout Colorado Springs and Denver, Prestige Worldwide Transportation offers a total ground travel solution. From the individual traveler to large groups, our dedicated transportation team is ready to get you to your destination on-time comfortably and safely. Prestige Worldwide Transportation offers professional car services serving The Broadmoor resort and all surrounding hotels, destinations and attractions. Experience our r pledge of "Complete Customer Service Excellence." Call (719) 313-4270 for a Free Quote or to have us answer any questions that you may have. 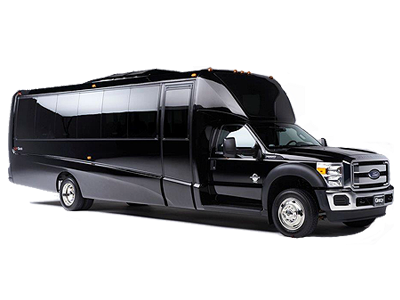 Prestige Worldwide Transportation offers corporate and private group travelers the perfect solution for all their Broadmoor resort business meeting transportation needs. 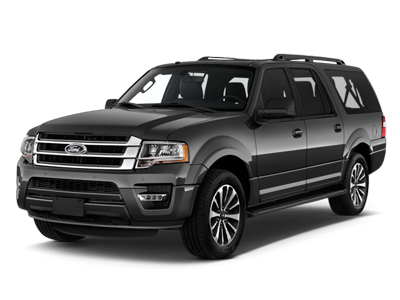 Our reliable and safe Colorado Springs corporate shuttle transportation services are ready to make your destination ground travel a pleasant and trouble-free experience. 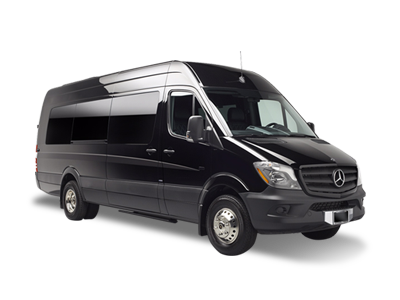 We specialize in Broadmoor Sprinter shuttle services, Broadmoor minibus shuttle services and large group event coach charter rentals. 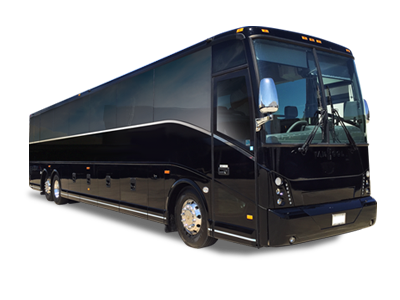 No matter what brings your group to this amazing resort destination, Prestige Worldwide Transportation has the right vehicle from busies meeting event. 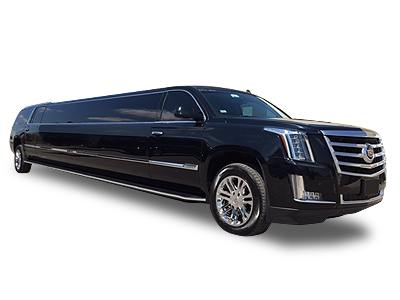 Prestige Worldwide Transportation discount shuttle service rates are some of the best you will find, and our transportation team will provide the highest level of professionalism and courtesy while you are in transit. Our team will work closely with you or your event coordinator to ensure that your group transportation will exceed your expectations. 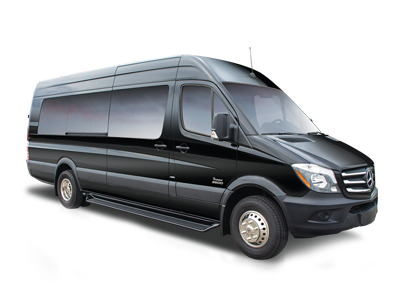 Call us today for a Free Broadmoor Business Meeting Event Shuttle Service Rate Quote or to learn more information.